Two of our favourite brands are having a love affair and we couldn’t be happier. High-street fashion favourite COS has collaborated with one of our interior must-haves, HAY, for an exciting homewares collection. 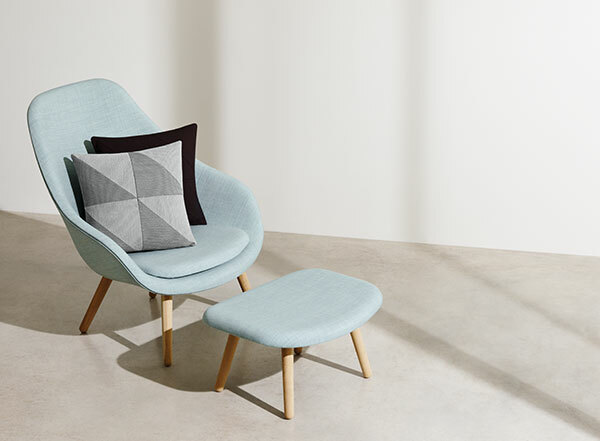 Danish in design, perfectly Scandinavian in style and a must for any contemporary space, the collection includes side tables, cushions, vases and desk accessories. 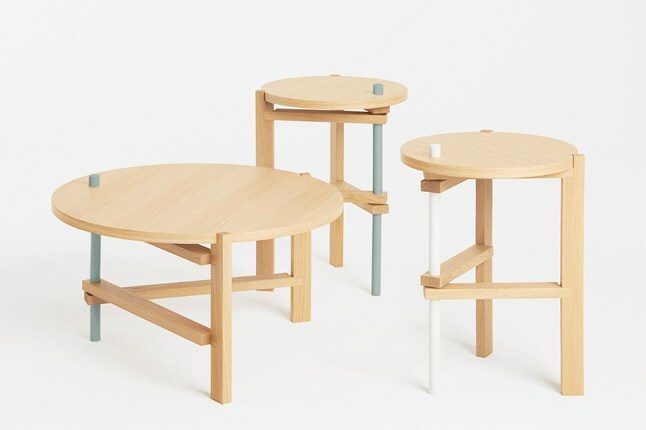 The side tables in question have been designed by Tomas Alonso and are folding tables. The sleek designs, muted neutral palettes with pops of mint green, orange and chartreuse create a collection with all the fashion credentials of COS whilst maintaining the exiting feel of HAY. The COS x HAY collection is available at the London High Street Kensington store as well as a curated collection online. What do you think of the new collaboration? Leave us a comment or let us know on Twitter.